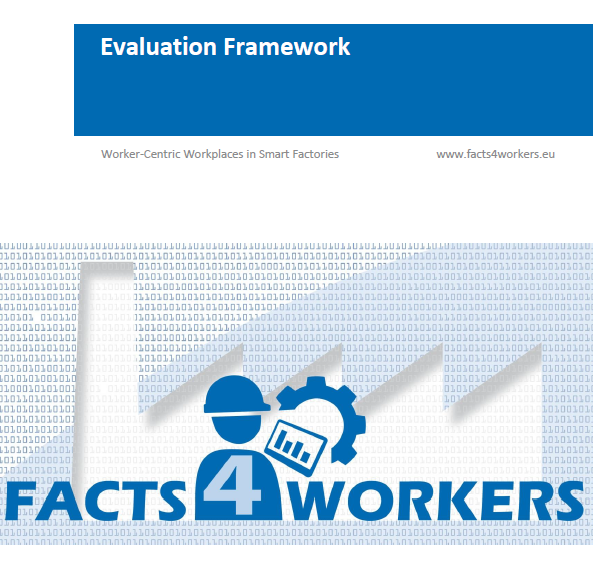 Deliverable 6.1 (“Evaluation Framework”) details the process, methods and tools planned to be used for evaluating the interventions and solutions developed in FACTS4WORKERS project. 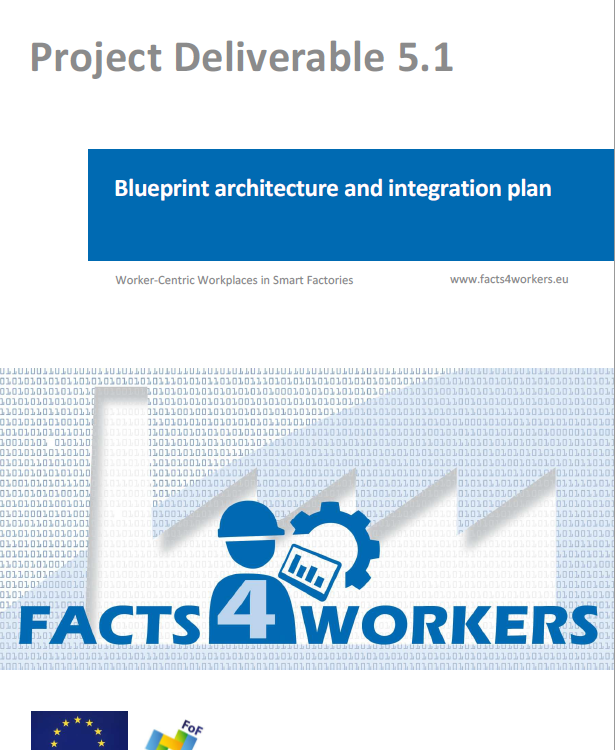 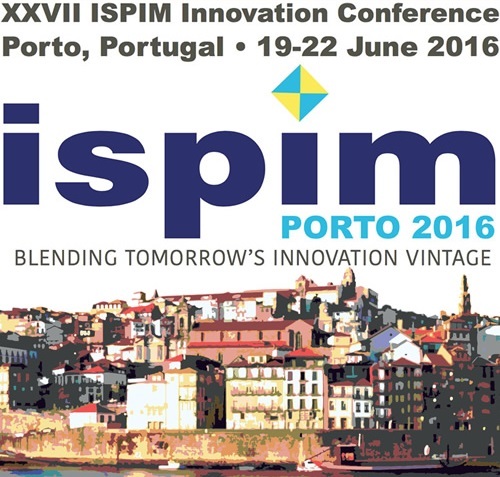 With main focus on measuring the impact of the interventions on the workers (satisfaction and innovation skills), the framework is designed to cover the evaluation goals along the whole lifecycle of the project, using a flexible set of methods depending on the stage of the project and the maturity of the intervention being evaluated. 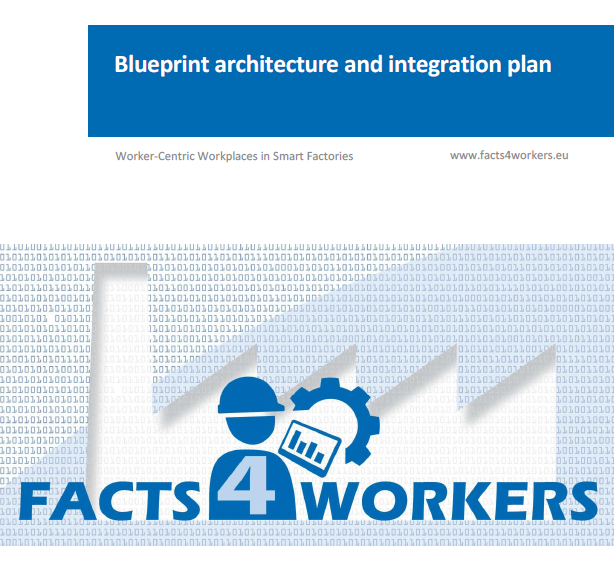 Also, the framework adapts to the diversity of existing scenarios in the Industrial Partners, since the dimensions used to measure the impact can be fed with data acquired via different means. 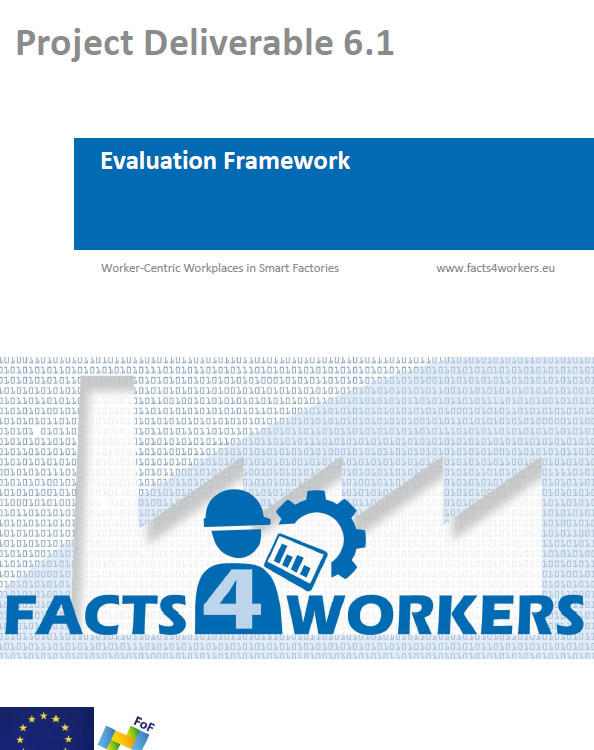 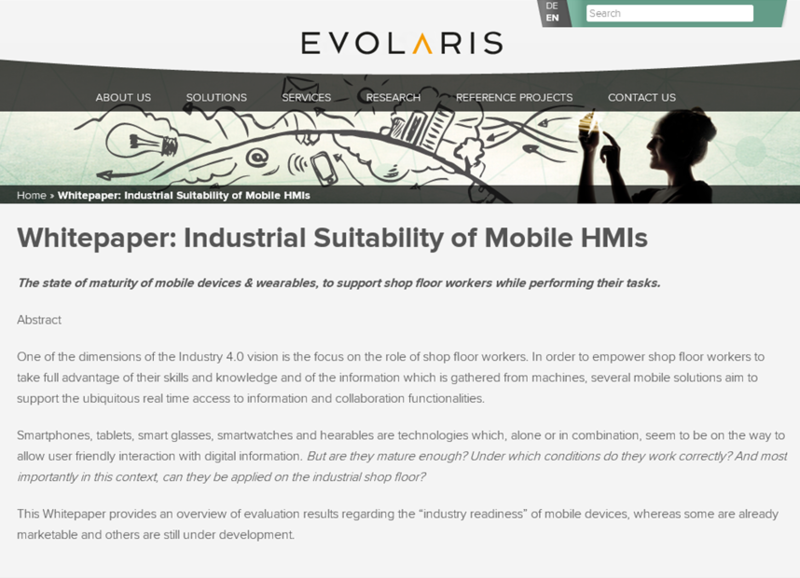 The Evaluation Framework presented in 6.1 can be used as an adaptable and extensible guideline for evaluating the workers satisfaction and innovation skills improvement when developing solutions for smart factories.